The foundation of any endeavor is extremely important, and that is why we take the role of kindergarten very seriously at Emmanuel Christian School. Your child’s developmental years are some of the most vital years in their life, and we want to take every opportunity to help them grow into the best and brightest person they can become. Please take a few minutes to look through what each grade level will be learning at Emmanuel. 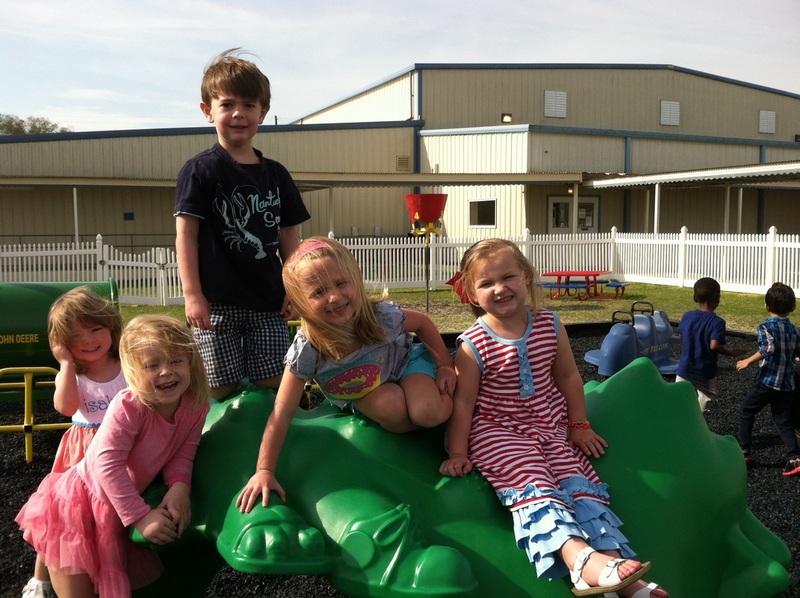 Through the Kindergarten program God has given Emmanuel Christian School the great opportunity to minister to children at the young ages of three, four, and five. Their hearts and minds are open to the truth of our Lord and Savior. It is a tremendous responsibility to nurture the children with the truth of God’s word, train them academically, and guide them toward good manners and the ability to recognize right from wrong as an individual and in a group setting.